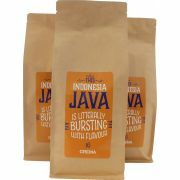 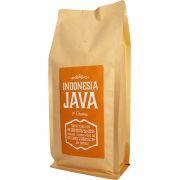 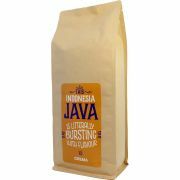 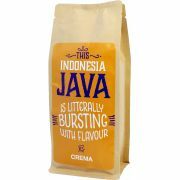 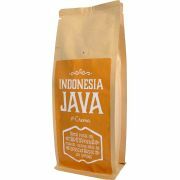 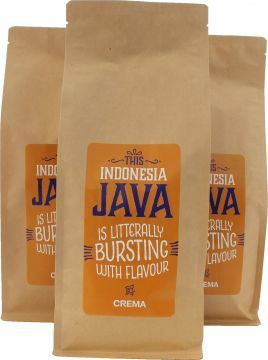 Crema Indonesia Java is an excellent choice if you love medium roasted coffees with a lot of flavour and a low acidity.The single origin coffee is full bodied and you can find both spicy and fruity aromas in it. 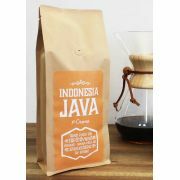 This high quality artisan coffee is roasted in small batches and is 100 % Arabica. 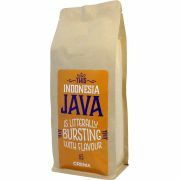 Enjoy a great cup of Java!